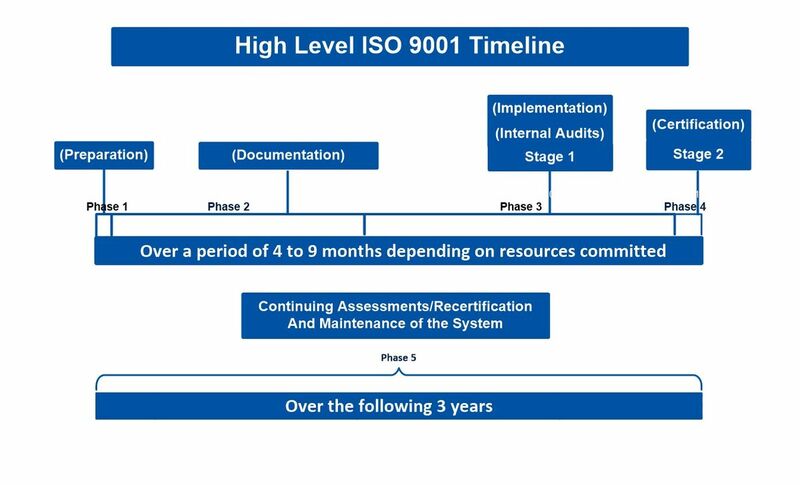 ​​Every business is unique and each business is at a different stage in their ISO implementation journey. That’s why we offer solutions that are just as unique as you. Your ISO implementation can include the specific mix of services your business needs to remove the complexity of managing multiple tasks and to overcome particular challenges you may face. You’ll get from start to finish easily, shaping an ISO Project Plan that engages everyone across your business. We will work with the systems you already have in place, guiding you step by step through implementation, and will ensure you are ready for certification.